GEOGRAPHY is more than just place names and outline maps—it’s understanding how the world around us works! North Star Geography gives students a deep understanding of how geography impacts all of us every day-with real-life applications for college, career, citizenship, and ministry. If you want your students to understand our world, this could be the most important class you teach! Tyler Hogan is the president of Bright Ideas Press. He and his wife, Helen, are both homeschool graduates and now homeschooling parents. 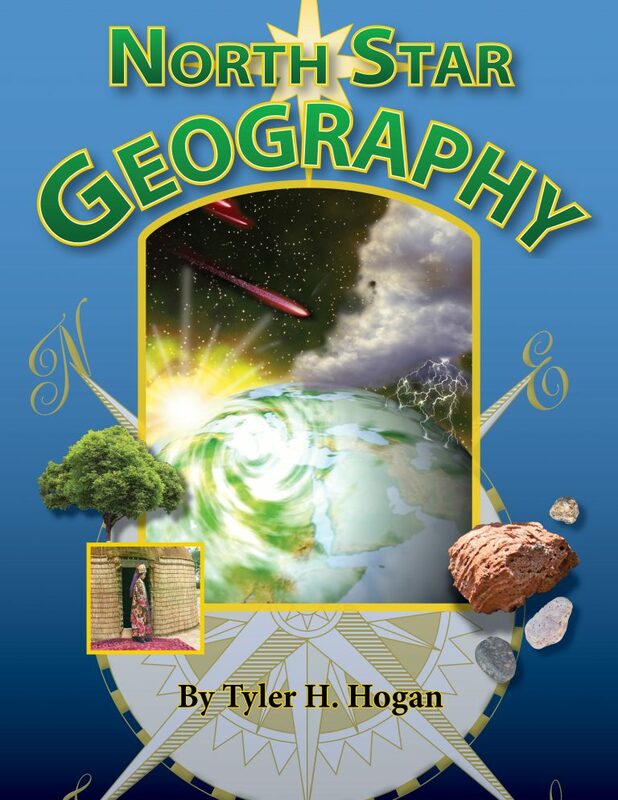 Tyler has spoken, performed, and taught classes around the world on homeschooling, geography, the arts, and worldview. He also works as the chief operating officer for Grace for Dover, a local mercy ministry. In his spare time, he teaches homeschool co-op classes, reads, and brews an amazing cup of tea. He has a BA in theatre from Belhaven University and loves the adventure of lifelong learning. Click to download a sample of North Star Geography. I like the North Star Geography book. My Year 8 boy has been using it for about 6 months and I’ll pass it on to my daughter after that. I’ve recommended it to a few friends. 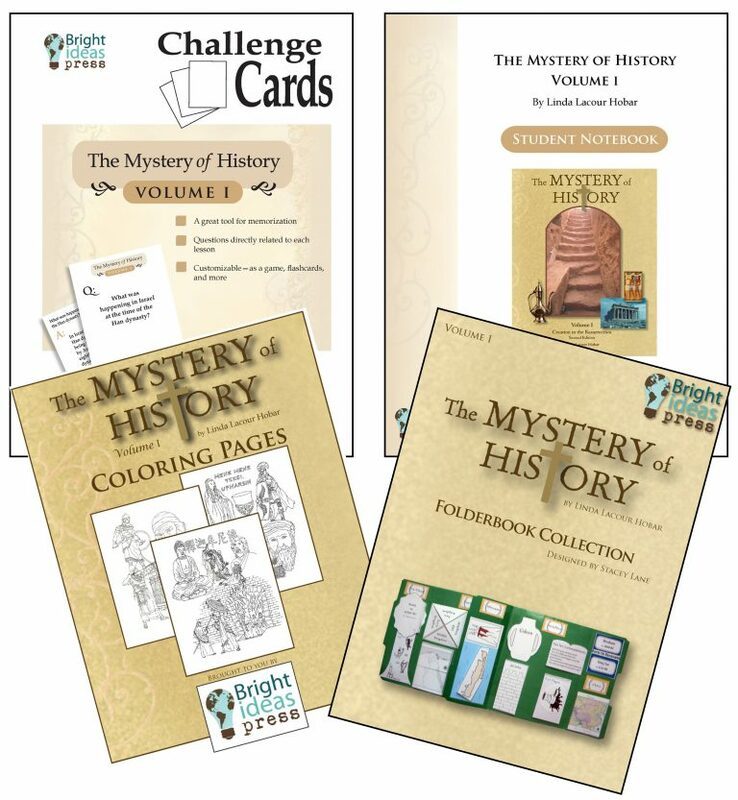 We use more of a living book approach to homeschooling and this resource fits that approach. 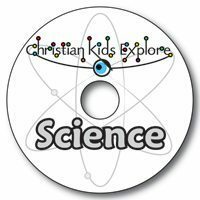 We haven’t used many of the CD resources. As an Australian I also find that it has a good mix of content from around the world. I particularly like the Jay Wile chapter. This is an excellent curriculum. Very excited to use it with my daughter next year. I purchase the bundle with Wonder Maps. 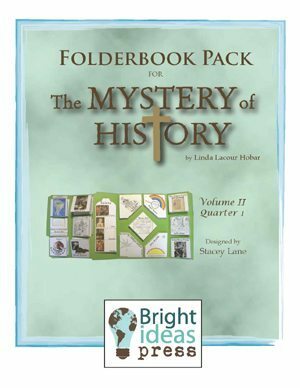 While planning and exploring the contents, I realized that you DO NOT need Wonder Maps to complete this curriculum. All the needed maps are on the companion CD. However, if your child enjoys customizing maps, then it is a great resource. Also note that you will need to make many copies. They say not to do every single assignment listed. I agree. Even if you skip some, you will still have many copies to make. Thankfully, this is not a problem for me. If you don’t have access to a good printer, this will be a problem. The worksheets on the CD are excellent! Very well laid out and easy to follow. 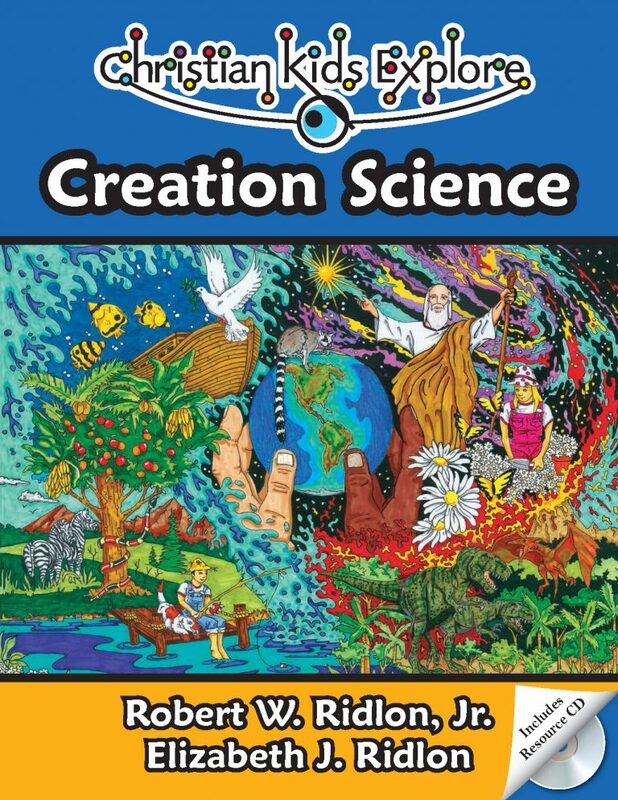 The only reason I gave it four stars is because it was not clear to me that there would be so much to print off and that Wonder maps was not necessary to complete this curriculum. This is an update from my original review. Cathy Duffy review says the only prep time is for activities. This is not exactly accurate. As I am getting the binder ready for my daughter, I am spending HOURS and HOURS. There are 8-15 pages per lesson times 16 lessons that need to be printed (130-over 200 pages). Then you have to hole punch it. Then you have to figure out how to put it in order. This has been confusing to me and my two other friends who are using this curriculum this year. I am going on two hours of time sorting and organizing it and I’m still not to the last lesson and I’m not sure it lines up with the text. That is my next step. PLEASE Bright Idea Press, offer this printed with holes punched as an option to buy. I would PAY to save myself all the hours and frustration I am having to give to this prep. Please consider offering something organized by lesson. 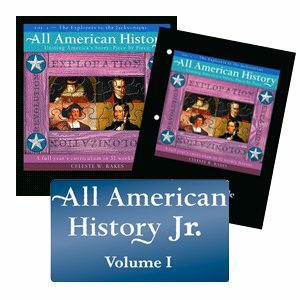 I understand not everyone will use every page depending on how in depth they decide to study this, but having it all printed to buy would make this curriculum so much more user/teacher friendly. I AM EXCITED to use North Star, just teachers need to know it is a big time commitment to prepare it for the student. I purchased this curriculum for my daughter. We’ve been homeschooling for less than a year, so I wanted something that wouldn’t be too complicated to put together. This is her favorite subject! I printed out the chapters and put them in a binder, along with the additional activities that I wanted her to do for each chapter. I printed out all of the blank maps and put them in their own section at the back of the binder so she can work on them, or reference them, as needed. She is a very visual learner, so the hands on activities have been a lot of fun. I highly recommend this curriculum! We used this curriculum this year, and I was very pleased with it. 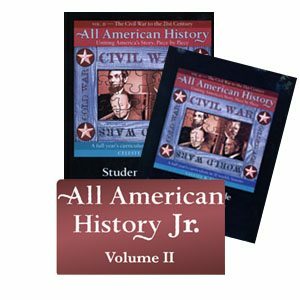 I used it with a 6th grader and an 8th grader, but because it can be modified, it is a good fit for upper elementary and high school also. I like the way everything is laid out for me to follow, and the fact that it covers all aspects of geography, not just maps. There is a lot of reading, which according to the syllabus is supposed to be done in one day, but we spread it out across the whole week, combining it with the other activities. I feel like my kids have learned so much from this curriculum. I would highly recommend it to others. I am using this curriculum with my 13 yo daughter who had a medium level of interest in geography (she was okay doing the odd topic, but geography was not a high area of interest or passion for her). We have both loved using NSG – it is sparking a real interest for her. We sit on the sofa and read alternate paragraphs aloud and then discuss the things that interest us. (Her engagement with the material is so good, she asked this morning if she could read ahead!) This semester we are not doing many of the extension activities – our aim is to provide a broad overview of geography. We plan to re-do the course next year in more detail. I have a Bachelors degree in Geography and I have found the material brilliant – I’m learning new things too! We would both highly recommend NSG. Would this curriculum be okay for high school level Geography? 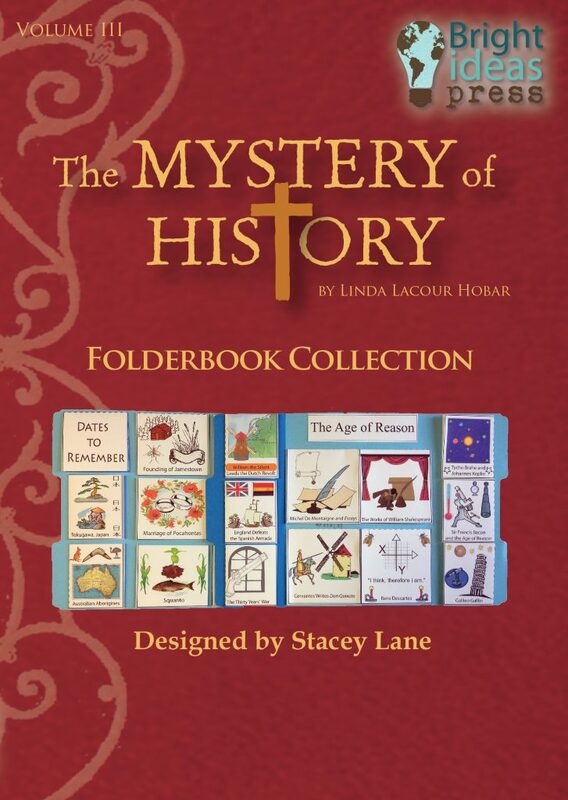 The Mystery of History Volume 3 Folderbook contains both the mini-books and the directions needed to fold and use them. 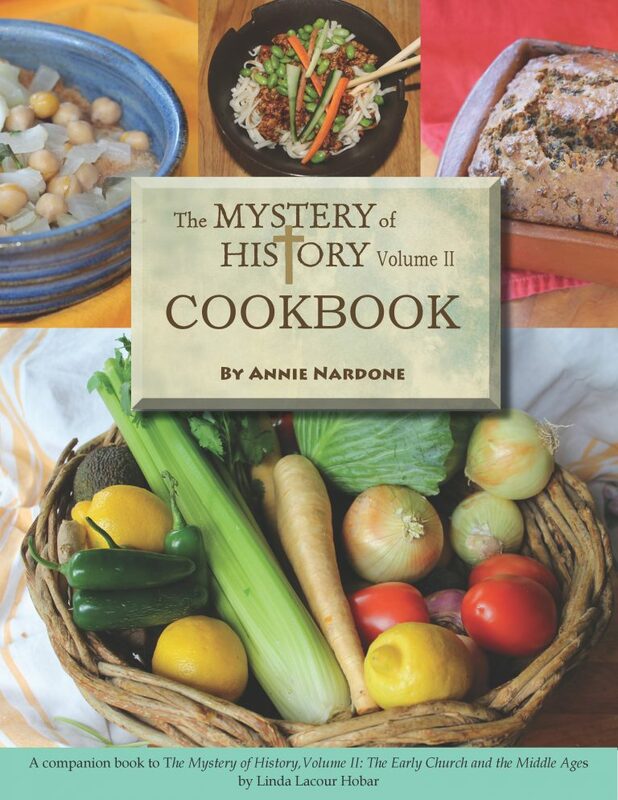 Try just the first quarter of The Mystery of History Volume III’s four quarters or buy all four—at a substantial savings.